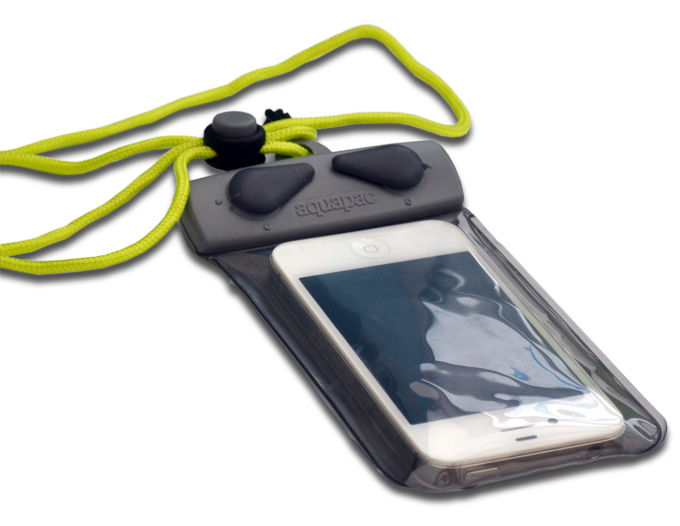 Awesome light weight dry bags with a handy transparent window so you can see where everything is! 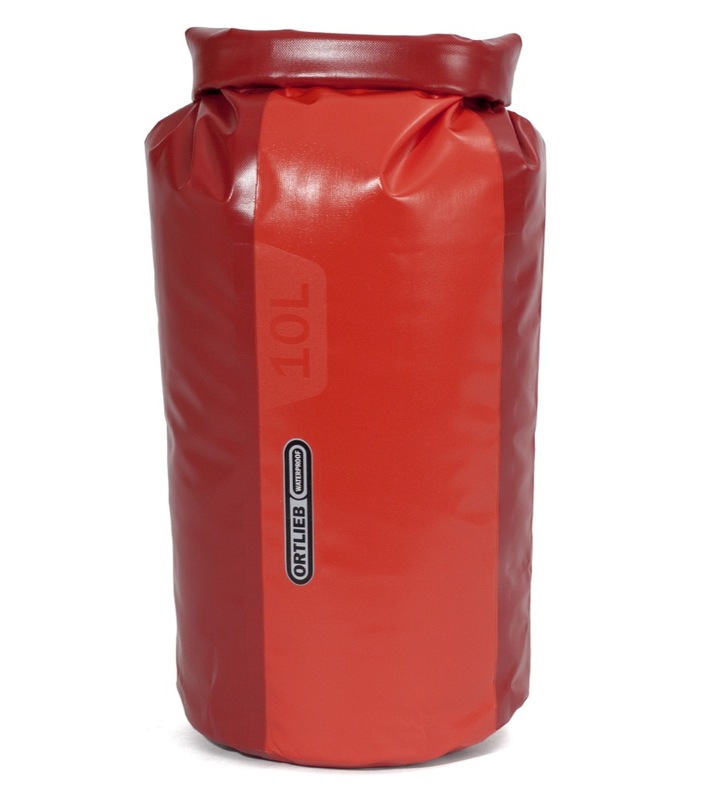 The Exped Fold Drybags are a 100% waterproof roll top bag with fully taped seams. The lightweight 70D Nylon makes these ideal for as liners for larger bags to keep your things dry and clean or keep wet dirty stuff seperate. The 'Bright Sight' colours help make these really stand out as well!